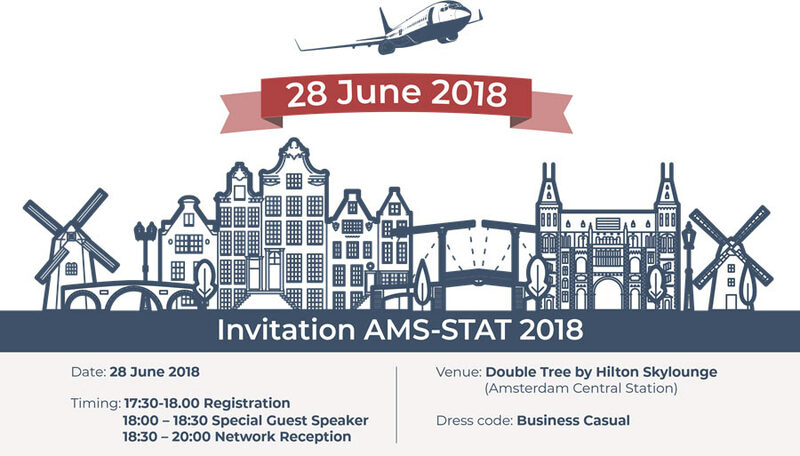 TrueNoord are proud to be sponsoring the first ever AMS-STAT event in Amsterdam on the 28th of June. The AMS-STAT initiative is organised to support connectivity between Netherlands-based companies in an ever more rapidly changing industry and there is no better way to further develop relationships than gathering together and having a drink or two. We hope that you will be able to join us for what we hope will be the first AMS-STAT event of many!